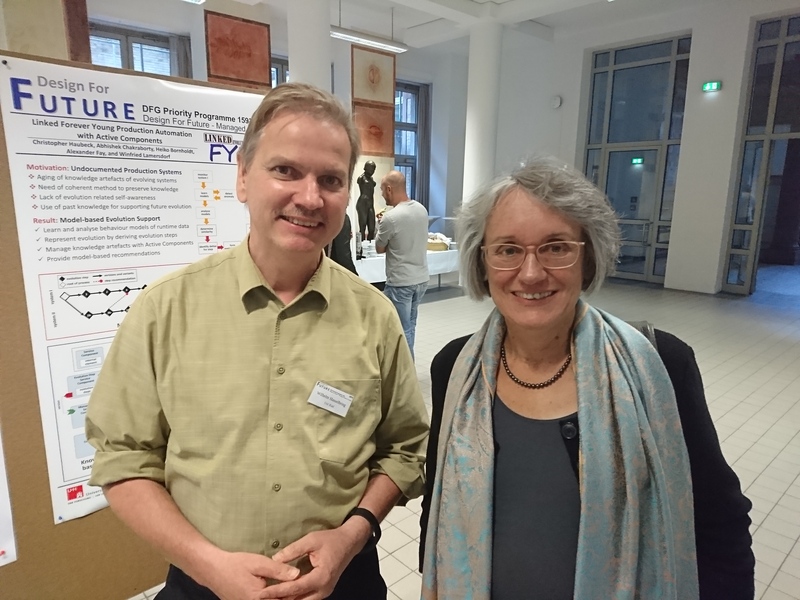 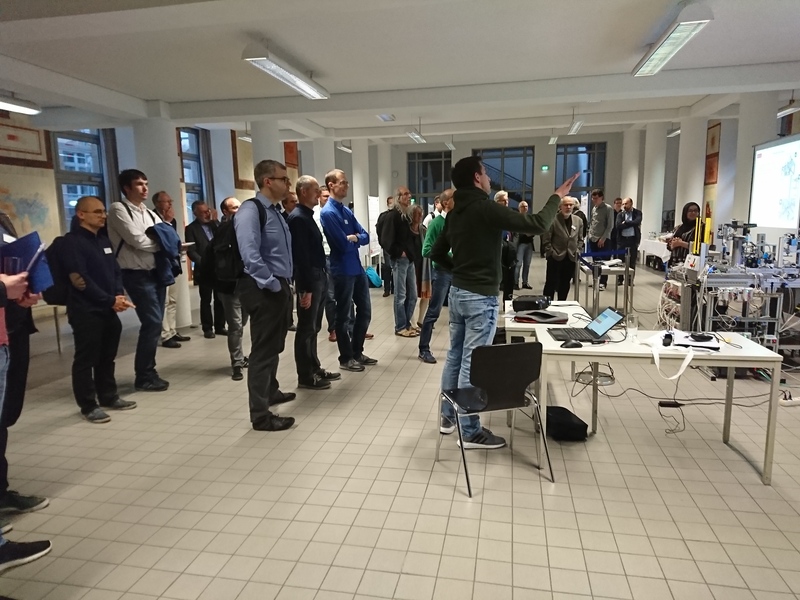 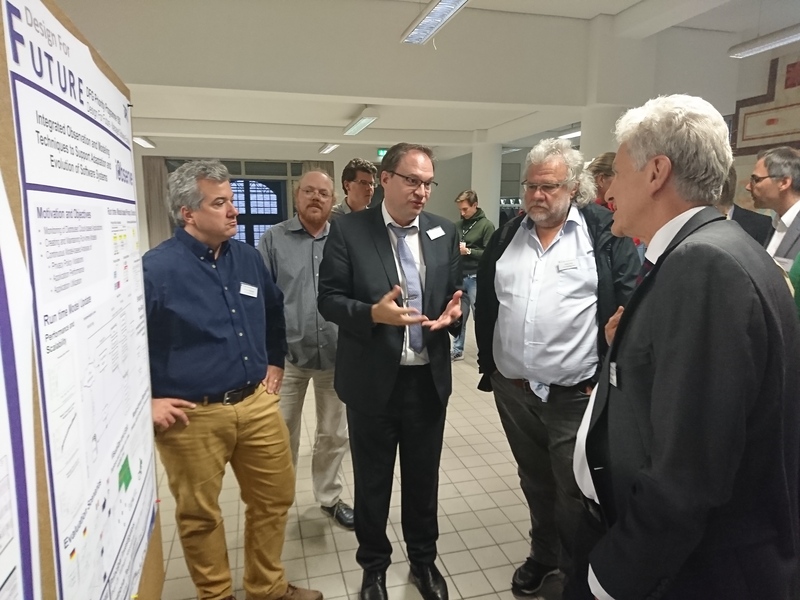 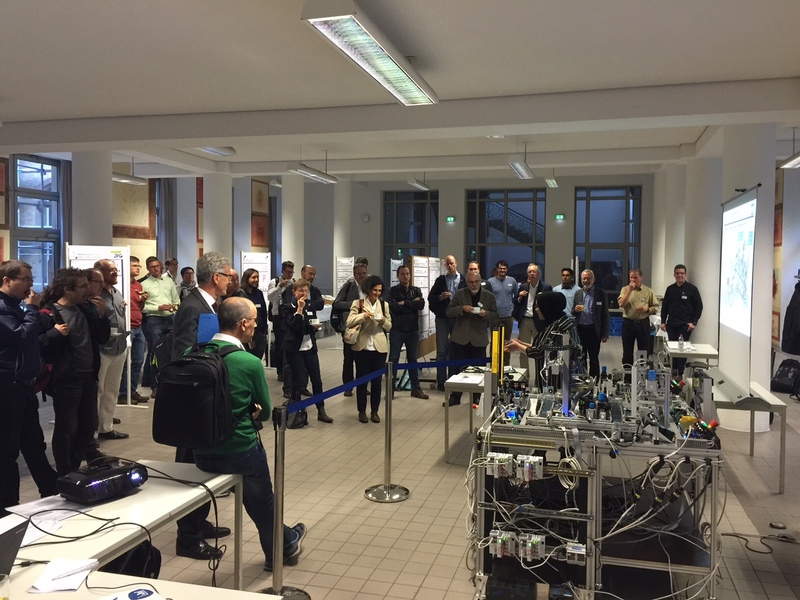 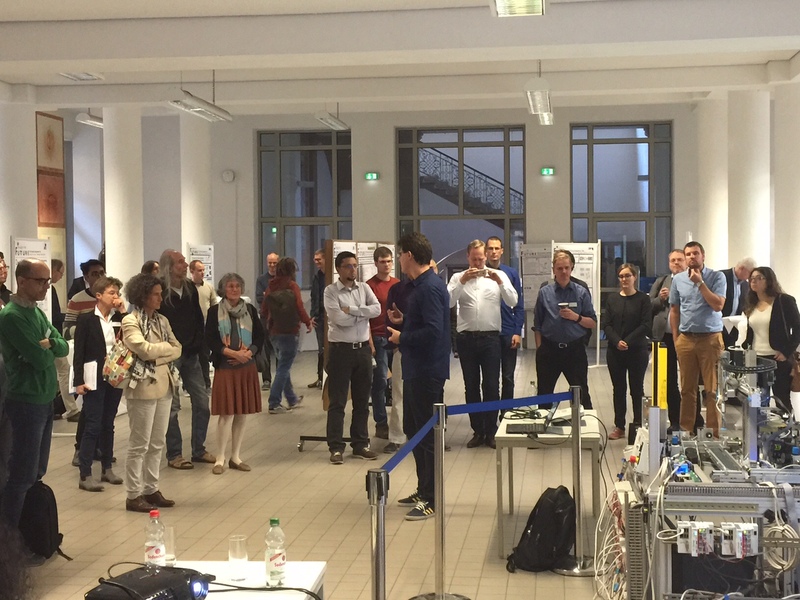 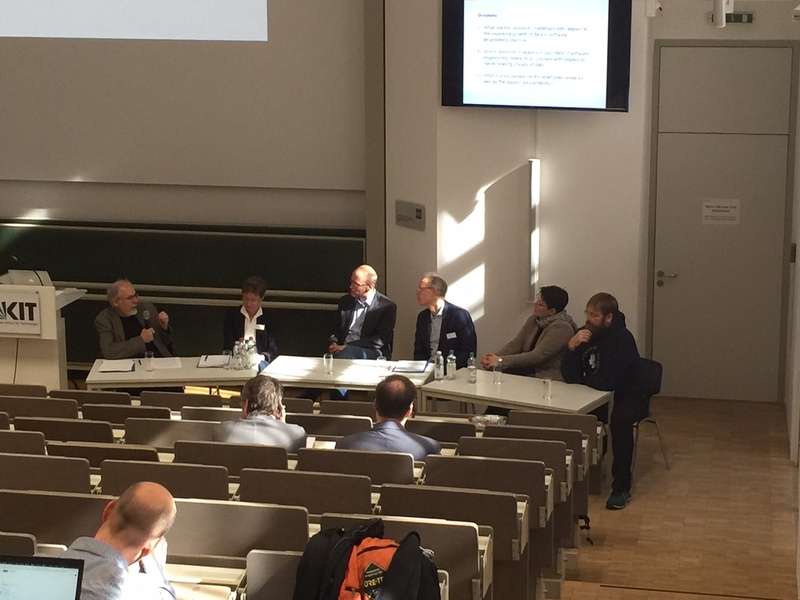 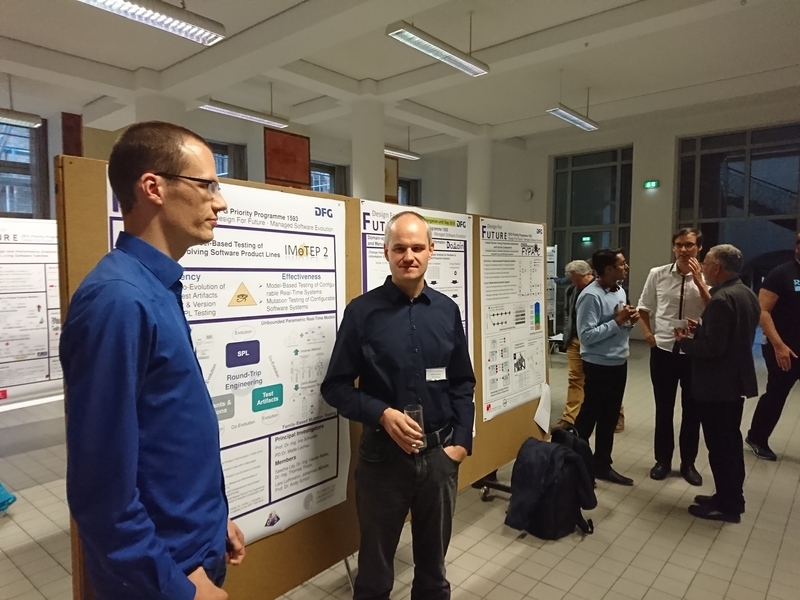 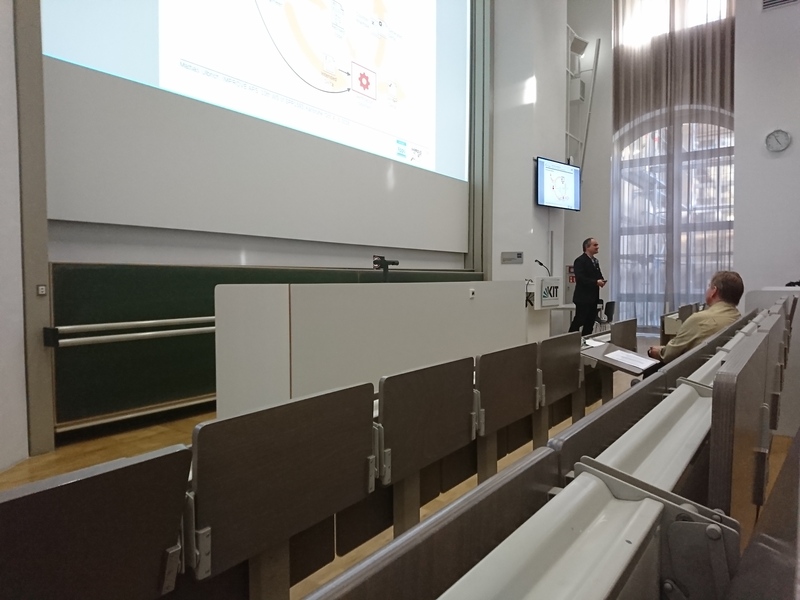 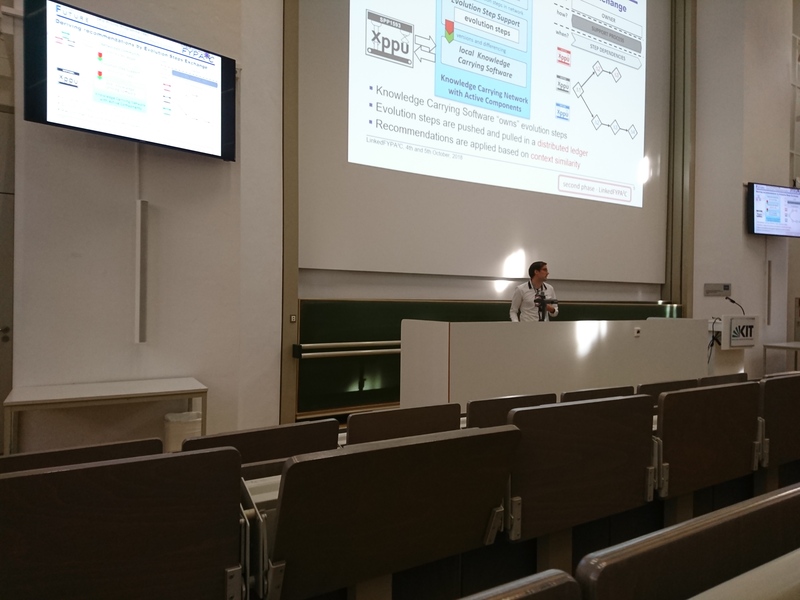 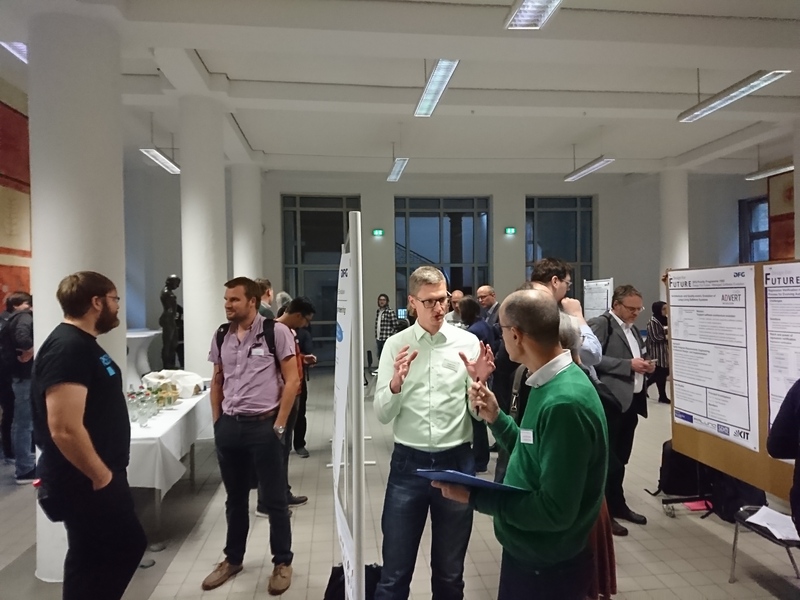 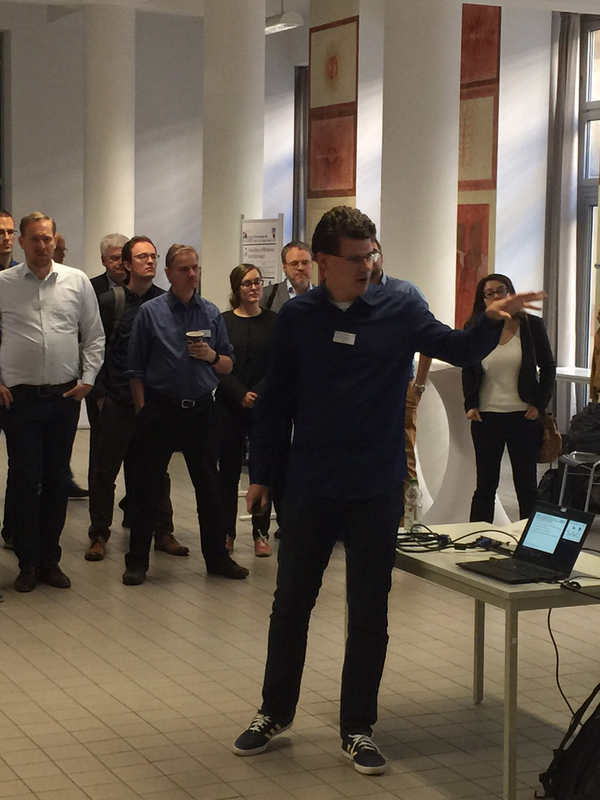 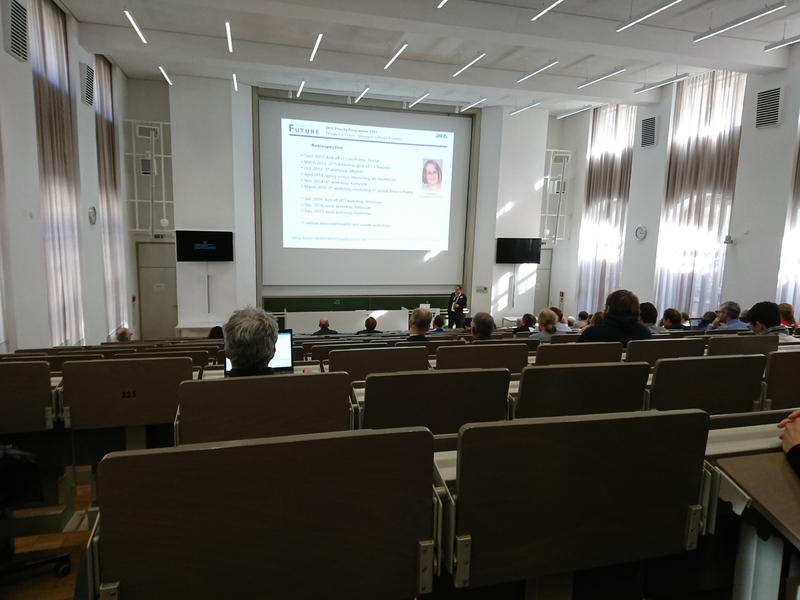 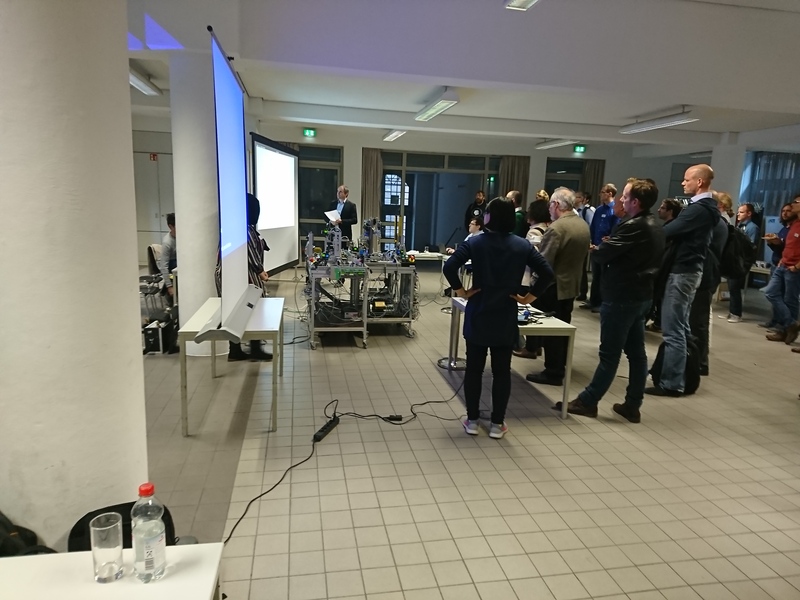 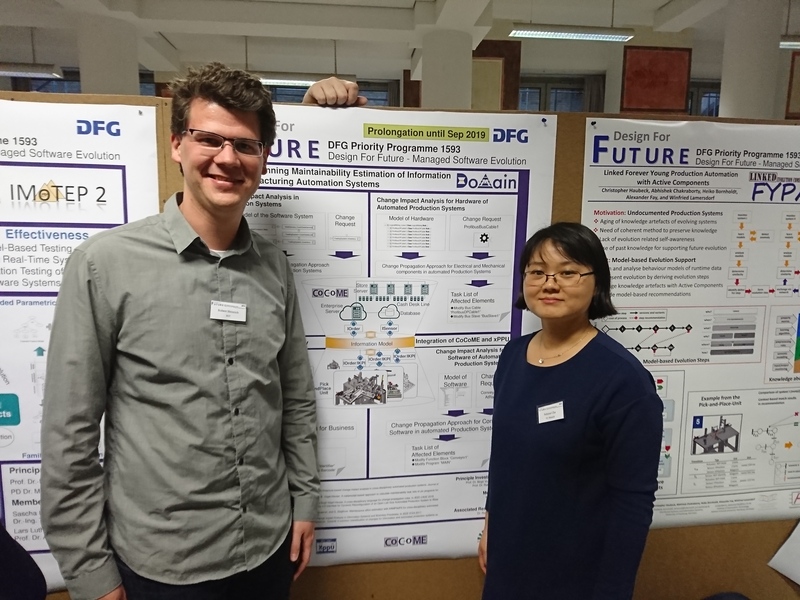 Around 80 persons registered for the concluding workshop at 4th and 5th October 2018 in Karlsruhe to discuss the results of the various projects within our priority project. 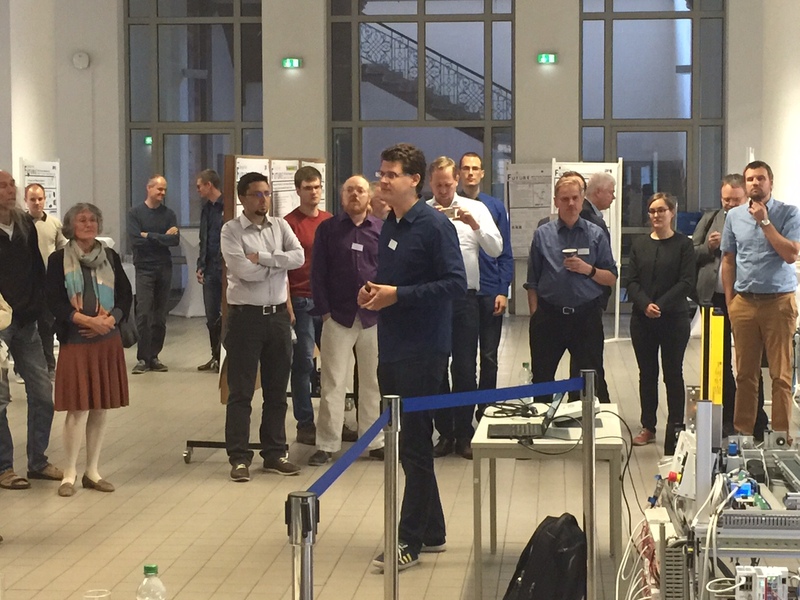 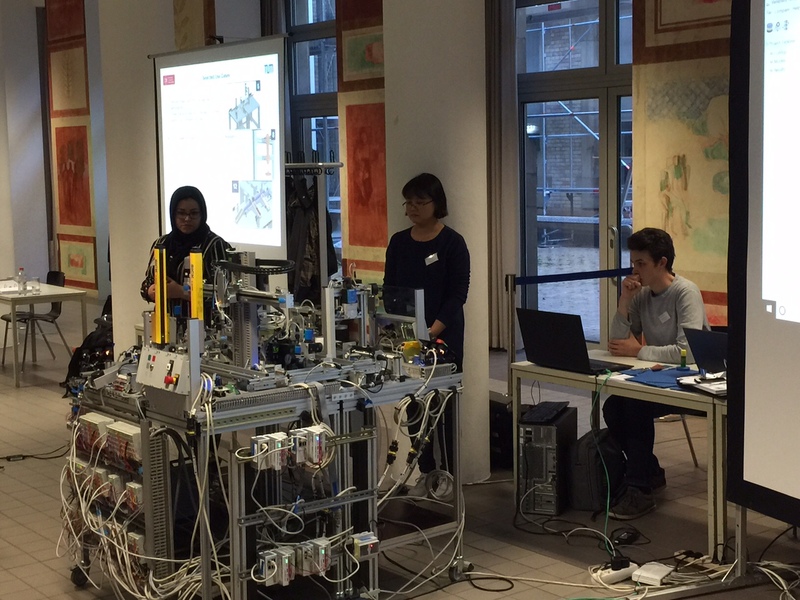 Besides presentations and poster sessions about the projects, there also were two keynotes. 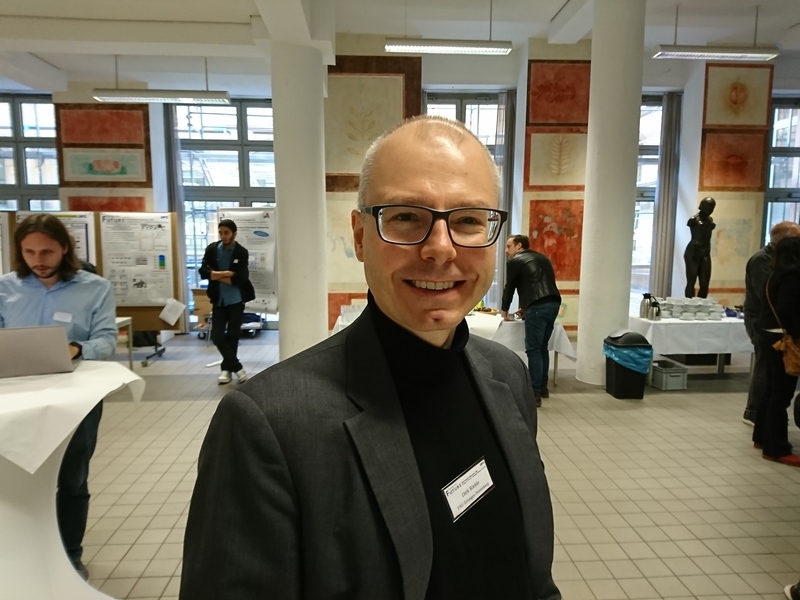 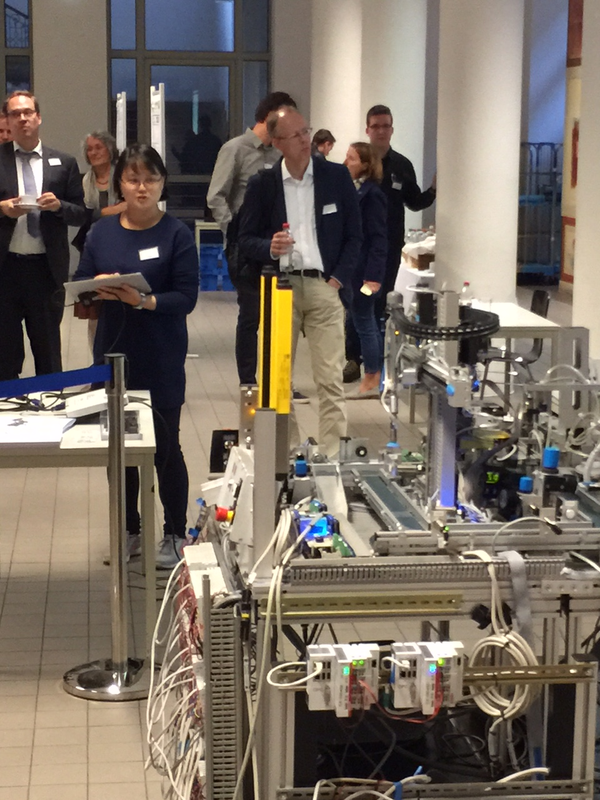 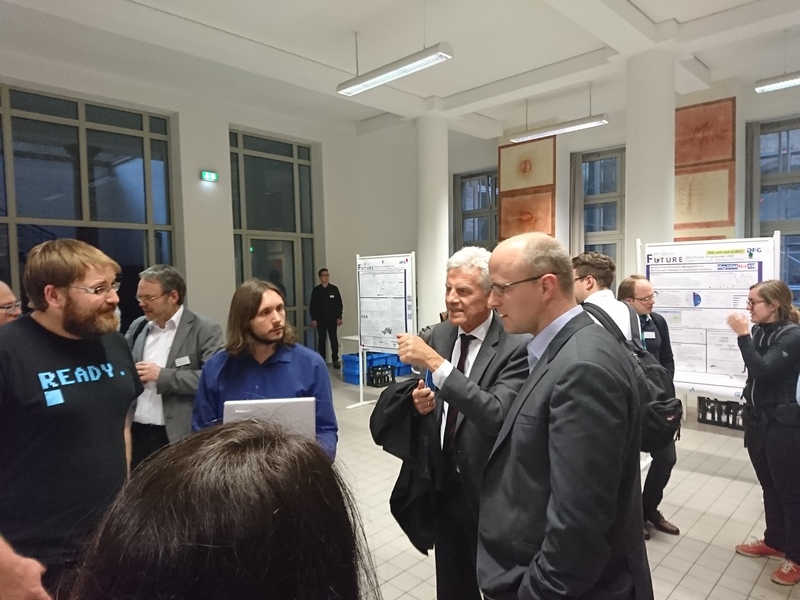 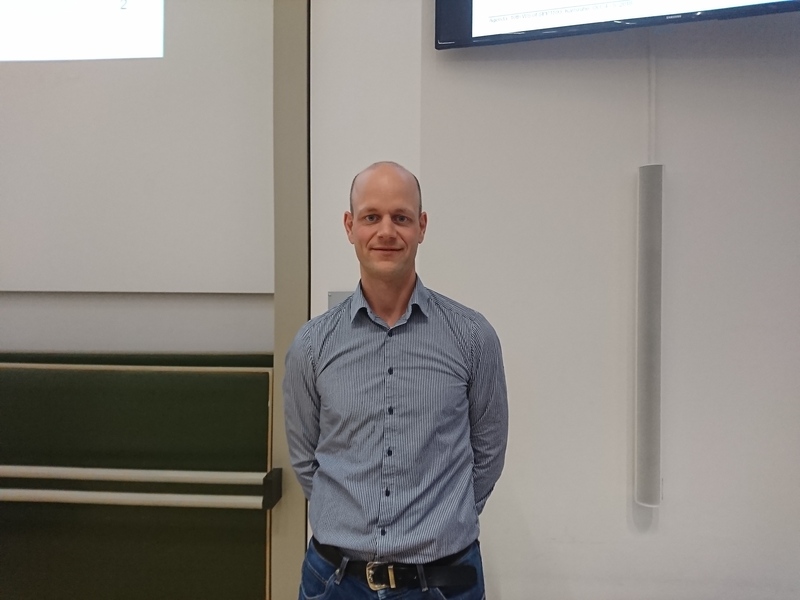 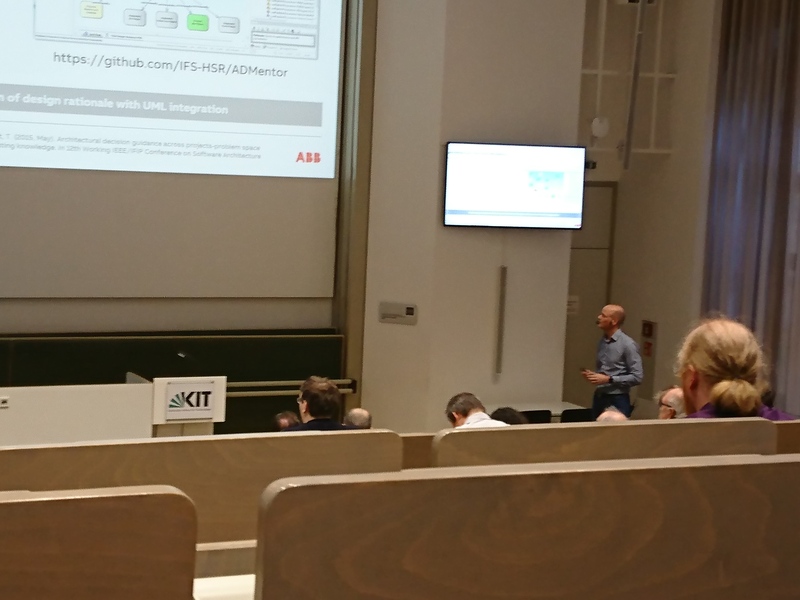 The scientific keynote was held by Dirk Riehle while the industrial keynote was held by Heiko Koziolek. 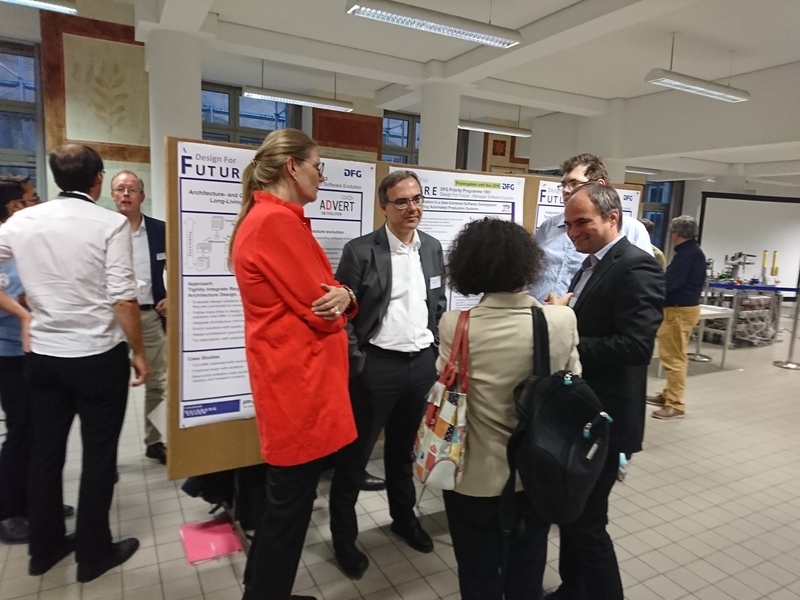 After all presentations and poster sessions a panel discussion to talk about possible future directions for a Priority Programme in the area of SE took place. 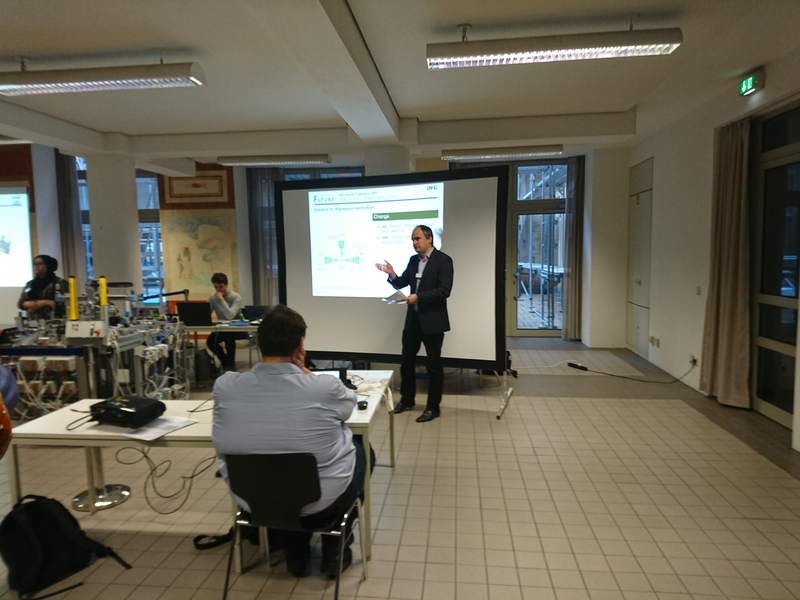 Below are some impressions from the workshop.